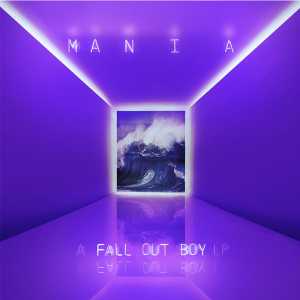 Fall Out Boy – The M A N I A Tour with Machine Gun Kelly and L.I.F.T. 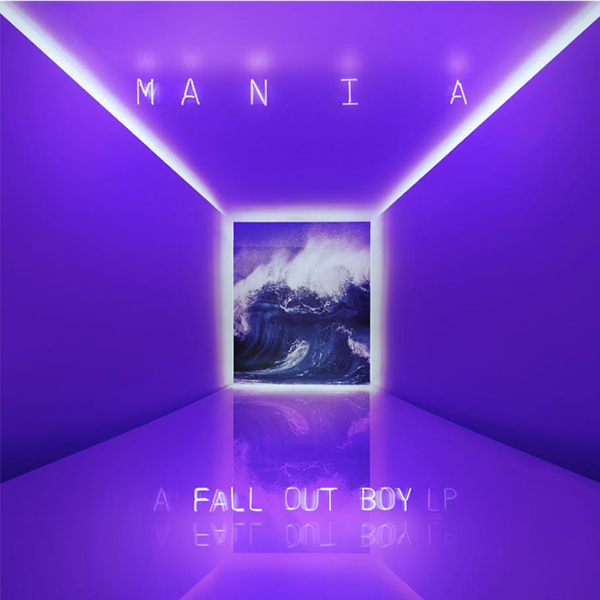 Fall Out Boy will bring tracks from its latest album, M A N I A, on the road to 25+ U.S. cities including Tucson on Sept. 26 at Tucson Arena with special guest Machine Gun Kelly and L.I.F.T. Prior to the U.S. run, the band will continue their global tour with dates across Australia, New Zealand, Europe and Asia.